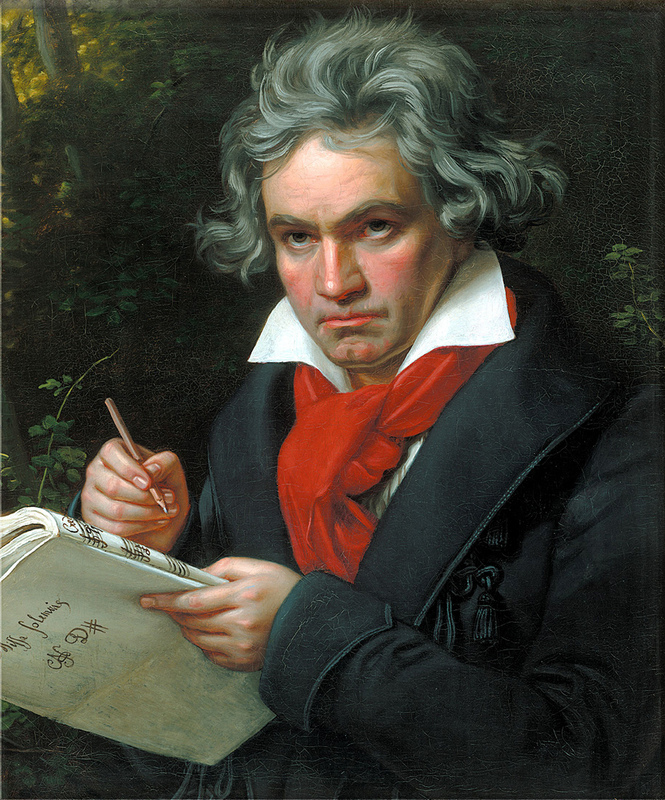 Ludwig van Beethoven (; ; baptised 17 December 177026 March 1827) was a German composer and pianist. A crucial figure in the transition between the Classical and Romantic eras in classical music, he remains one of the most recognised and influential of all composers. His best-known compositions include 9 symphonies; 5 piano concertos; 1 violin concerto; 32 piano sonatas; 16 string quartets; a mass, the ''Missa solemnis''; and an opera, ''Fidelio''. His career as a composer is conventionally divided into early, middle, and late periods; the "early" period is typically seen to last until 1802, the "middle" period from 1802 to 1812, and the "late" period from 1812 to his death in 1827. Madrid : TVE2, cop. 2013. Sonatas para violín y piano de Beethoven : Teatro Real, Madrid 28, 29 y 30 de diciembre de 1970.[programa]. Germany : Philips Classics, cop. 1994.